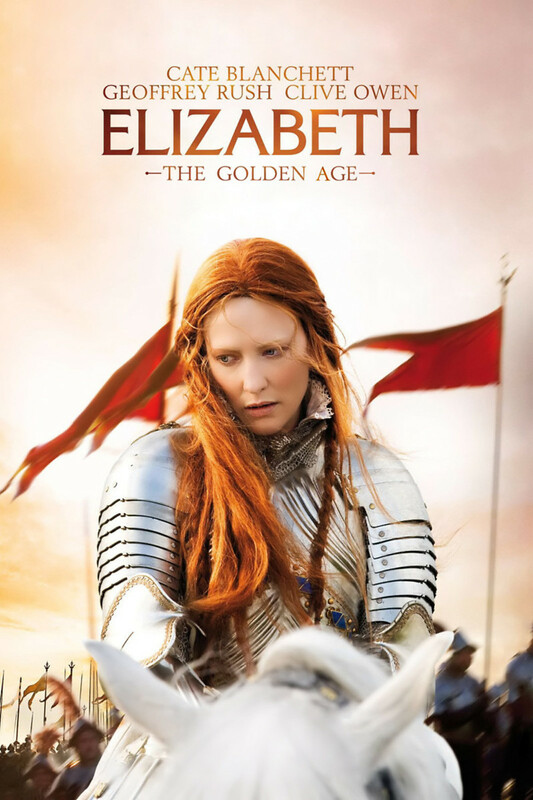 Queen Elizabeth I fights to remain ruler of Protestant England while facing an aggressive bid by Catholic Spain to dethrone her, factions within England attempting to assassinate her, and a difficult love affair with a dashing adventurer. King Phillip II of Spain retaliates against Elizabeth for refusing his marriage proposal by plotting to put his own sister on the throne of England. Phillip lends support to London Jesuits conspiring to assassinate Elizabeth. During this time, Sir Walter Raleigh captures her heart. The Virgin Queen finds the strength to overcome and endure with the help of her trusted adviser Francis Walsingham.